Casengo offers a multichannel customer communications solution that enables a company's customers to contact sales or support through social networks, email or live chat. Casengo is an enterprise customer service tool that features one team inbox for every customer-facing channel. 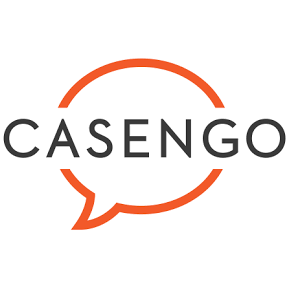 Casengo is the central hub for inbound email, chat and even social media posts. Your team productivity improves, and with a single inbox all channels, it's customer's choice how they want to engage with you. The Casengo platform helps customer support managers to set easily setup groups containing channels and employees with different responsibilities or skills.